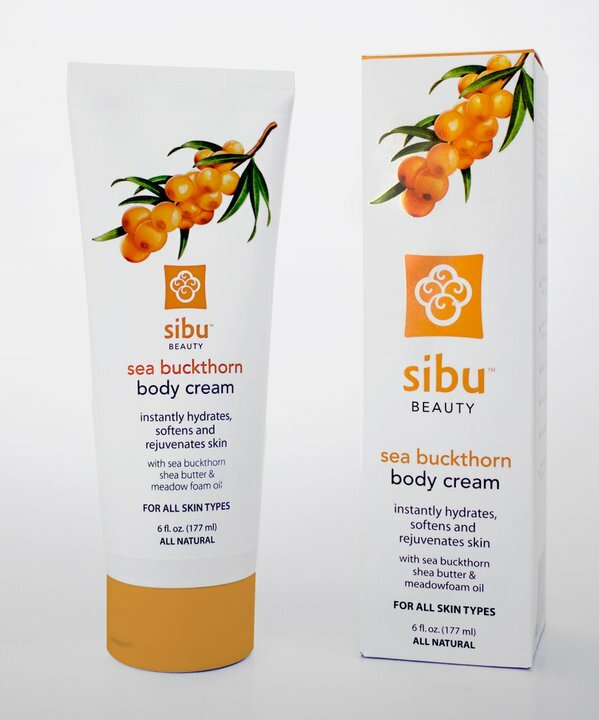 Sibu Beauty is a line of skin care and personal products that contain a super ingredient called Sea Buckhorn. This is a berry that is harvested exclusively for Sibu Beauty in the Himalayas of Tibet. The Sea Buckhorn berry contains over 190 bioactive compounds and is a powerful source of Omegas 3, 6 and 9. 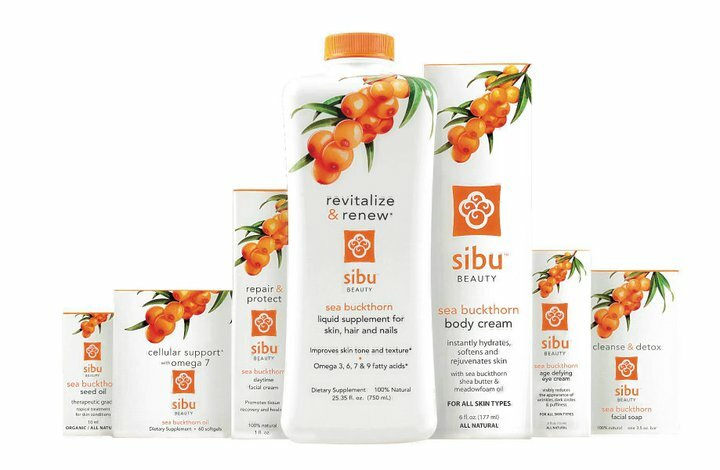 Sibu Beauty products also contain Omega-7, an essential fatty acid vital to collagen production and healthy skin, hair and nails. All products are 100% natural and PETA Certified. I was sent the Facial Cream for review. 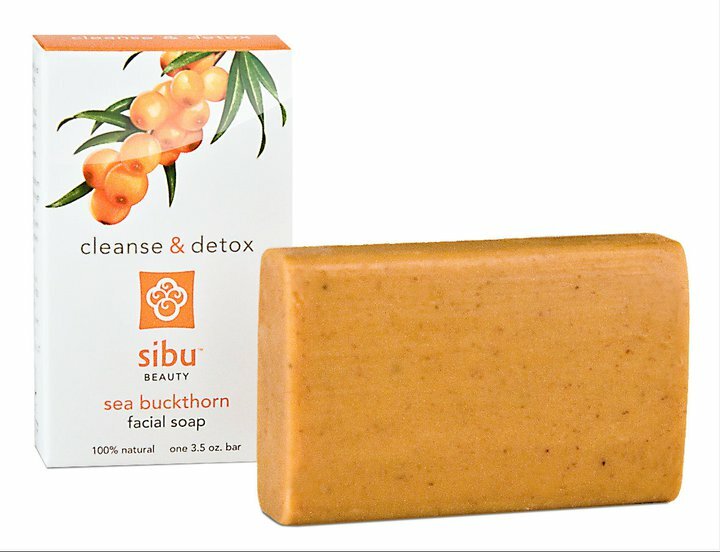 It is made for all skin types and has a wonderful citrus fragrance. The packaging is pretty and I like the pump bottle. I have used it for seven days now and and I like it very much. It rubbed into my skin very smoothly, and left it feeling soft and refreshed. 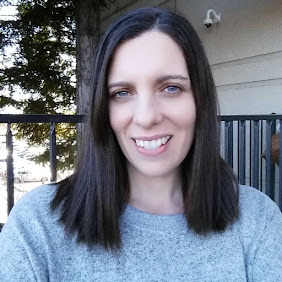 I love knowing that it moisturizes and protects my skin from UV rays. It is perfect for daily use under makeup or all by itself. 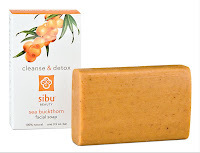 I can't wait to try other Subi Beauty products, especially the Facial Soap and the Body Cream. I admire the company's philosophy of treating it's workers well and paying them a fair wage . I also like their spirit of generosity and giving back. 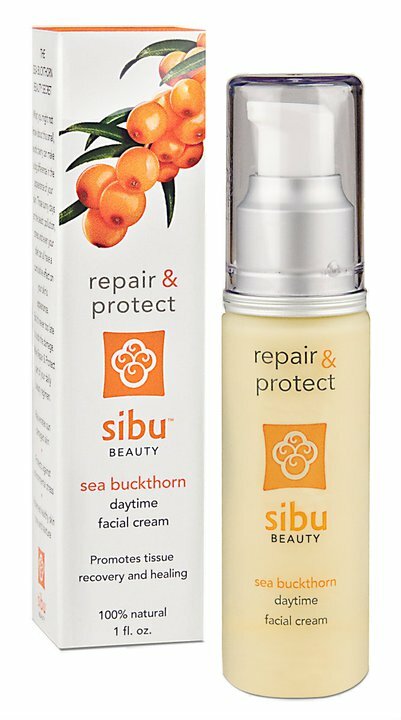 You can go to their website at sibubeauty.com to learn more about the company and the amazing Sea Buckhorn Berry. You can also order products on line and find them at select stores. 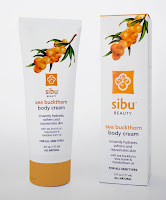 You can learn more about Sibu Beauty by following them on Twitter and being a fan on Facebook. *I was not paid or compensated for this post. The opinions in this post are 100% mine. 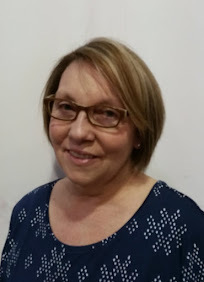 I was provided the products mentioned to review for this post by the Company / PR Company.